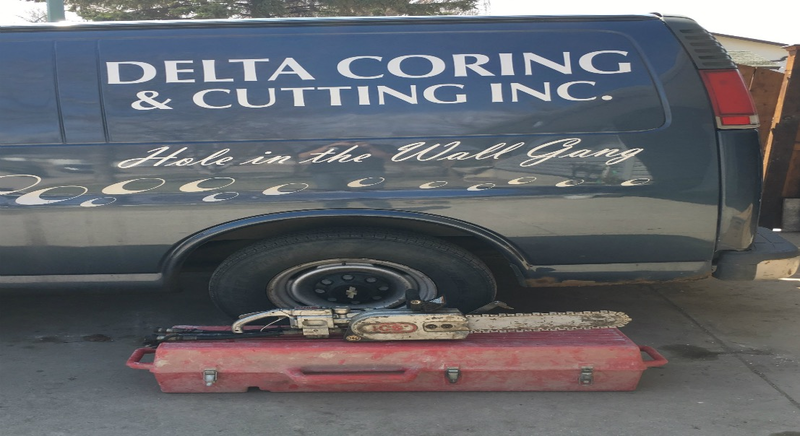 Delta Coring & Cutting has the knowledge, expertise, state-of-art tools and skilled workmanship required to manage even the most demanding of commercial projects. 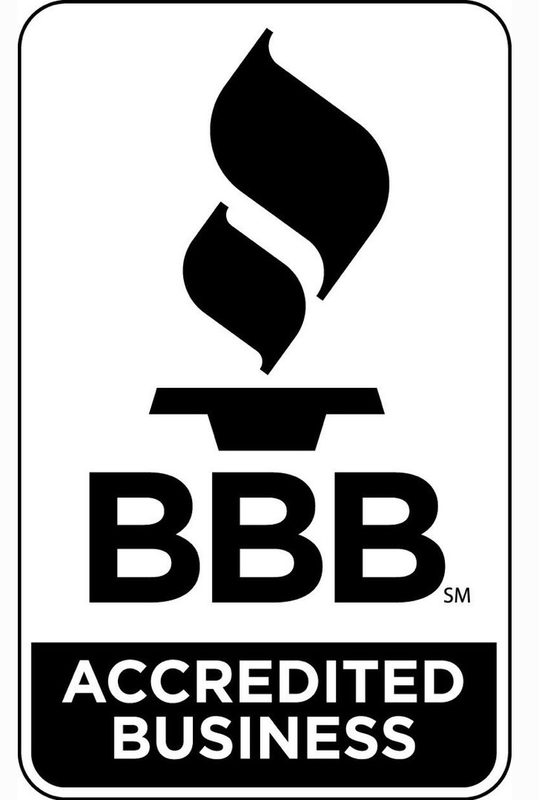 In short, we have all you need to complete your project professionally and on time. Have a look at the different drilling, sawing and concrete cutting services we can offer you for your upcoming projects. 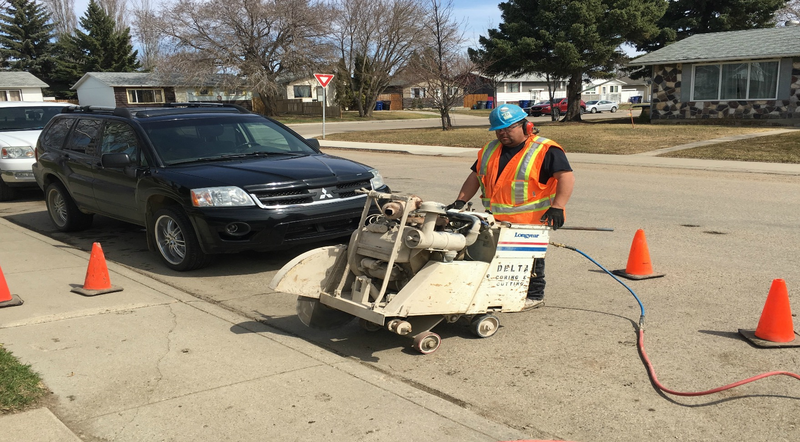 Delta Coring can provide effective wall sawing services using advanced equipment for all types commercial projects. 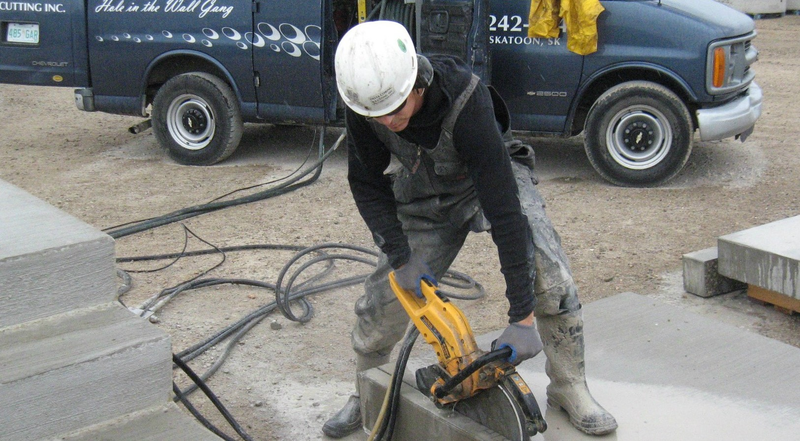 We use the finest Electric and Hydraulic Core Drills in the industry from Delta Coring. 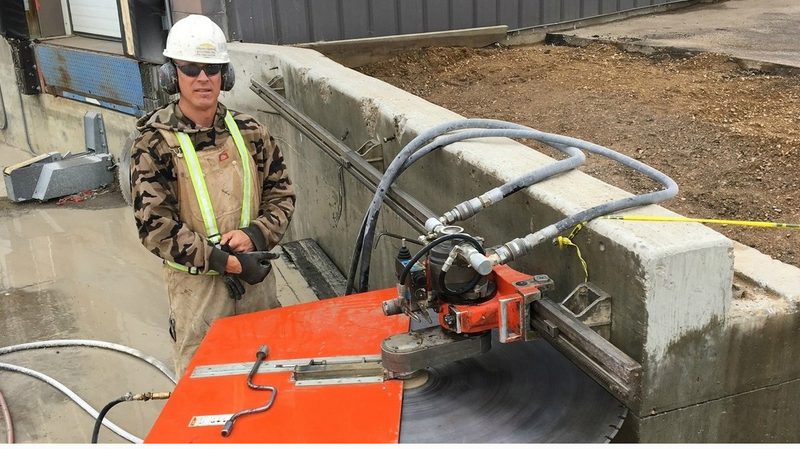 Delta Coring & Cutting has a team of professional operators of slab sawing tools for the most challenging projects. 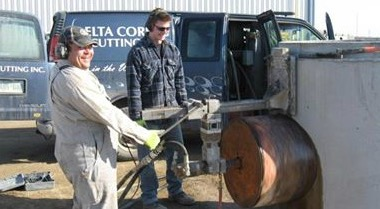 For all your sawing requirements, Delta Coring offers quality concrete ring sawing services for your projects. 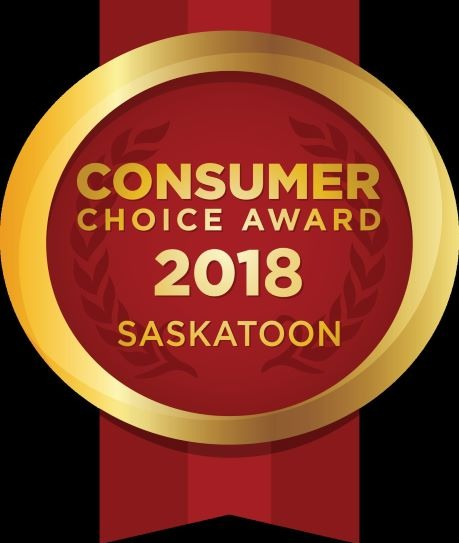 We use the best in class diamond chainsaws. Usually used on uneven or round surfaces, such as pilings.